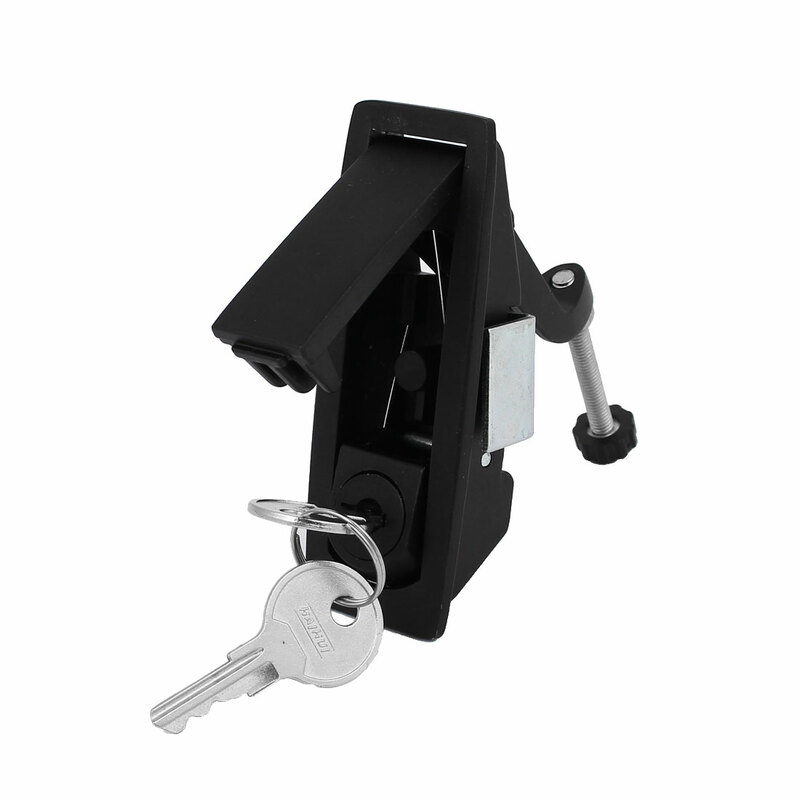 Features push button lock, spring loaded, pop up type, easy for daily close and open. Fit for telecom cabinets, cash registers, coin deposit, electronic enclosures, meter box, and so on. Screw Diameter: 5mm / 0.2"